From monitoring deadlines through to researching awards and picking the right stories, managing an awards plan is a time-consuming and complex process. Our complete awards strategy management services will see our awards team at Boost take complete ownership of your awards strategy – from making sure you never miss a deadline to ensuring your awards strategy continually adapts to your changing business needs. 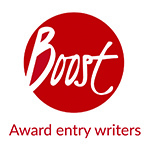 By appointing Boost to manage your strategy, you ensure your awards plan is adding maximum value to your business by showing you which awards to enter. Setup of online Awards Planner with (typically) between 20-30 tailored awards added. One year licence to Awards Planner and email reminders. Quarterly review calls with awards team to discuss previous entries and results, forthcoming awards and emerging stories. Annual comprehensive evaluation report including win rate analysis, judges’ feedback (where available), winner analysis, identification of trends and recommendations. 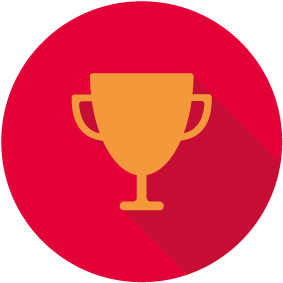 developments and adapt your awards plan. NB: Timings for the above may vary depending on when awards fall.